On Friday afternoon a man hijacked a truck and ploughed straight through a crowd in the Swedish capital Stockholm. Friday afternoon started as usual for the tourists and the people of Stockholm. But at 2:52 PM local time Swedish emergency services got a disturbing phone call. 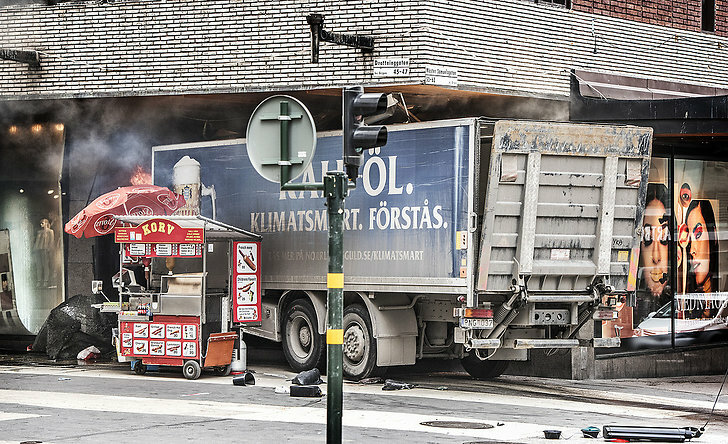 A truck had driven straight into the wall of Åhléns City, a popular shopping center in Stockholm, located at the busy street Drottninggatan. It later turned out that it wasn't an accident, but a deliberate attack meant to injure people. The truck was hijacked, and later on the police found an electronic device that "shouldn't have been there" in the truck. The police has not confirmed that the device was some kind a bomb. 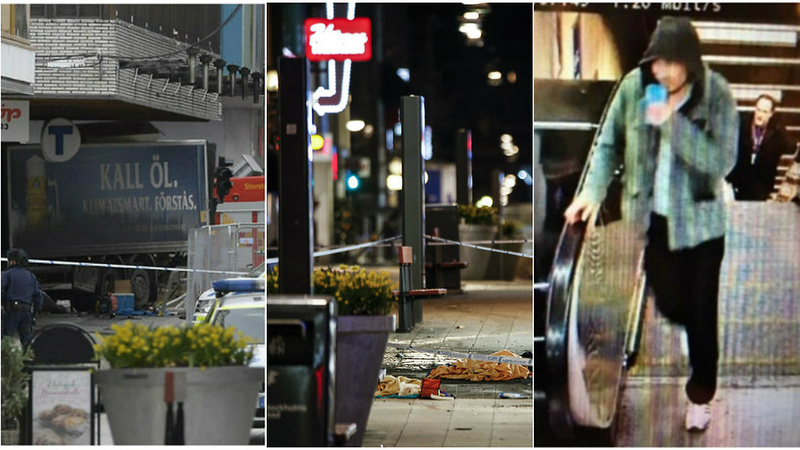 Soon after the truck hit the wall of Åhléns reports of mass shootings started spreading and the fear was prevalent in all of Stockholm. All major shopping malls closed and all of the Metro system was shut down for hours. The police later said that there were no evidence of any gunfire taking place and the Metro opened again late at night. The attack took four lives, among them an 11-year old girl. 15 more people are injured, some of them seriously so, and are currently being treated at two major hospitals in the Stockholm area. 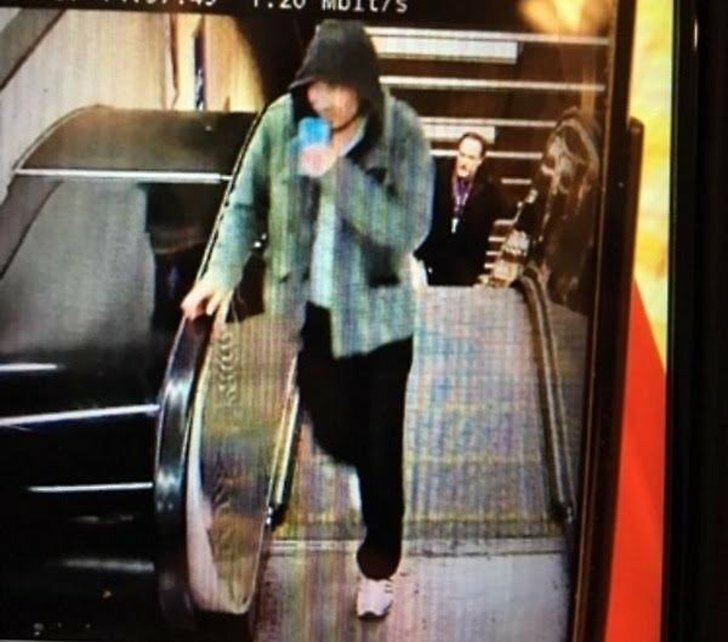 Later the Swedish police handed out a picture of a suspect. They refused to give more information, but on Friday evening a 39 year old man had been arrested. The police said during a press conference that they were "extremely sure they had the right person" and the man is accused for committing the crime of terrorism. He was arrested in Märsta, close to an hour outside of Stockholm. Reportedly he admitted straight away his role and intentions when committing the crime. He took the train to Märsta and hid among the passengers commuting to neighboring city Uppsala. Dressed in ripped clothes and with blood dripping from his leg. The 39-year-old man is not a Swedish citizen, but a citizen of the country of Uzbekistan of Central Asia. He is now put in custody awaiting trial. 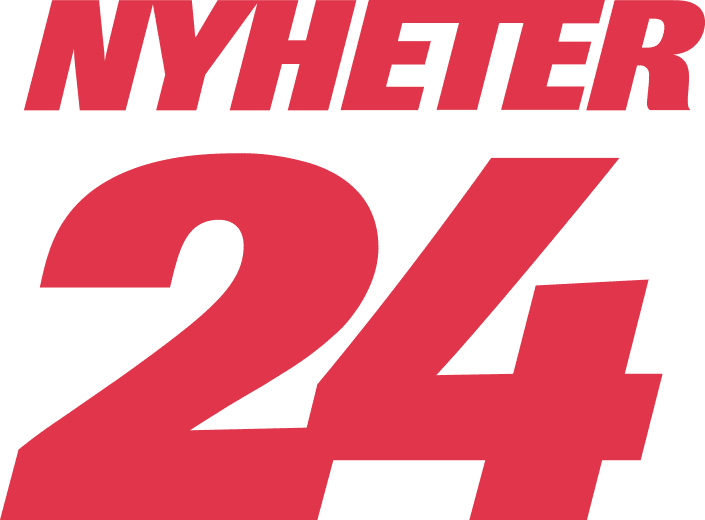 During Saturday the Swedish police interviewed witnesses and have arrested between three and five more people suspected of being in compliance with the hijacker. 7. An act of terrorism? 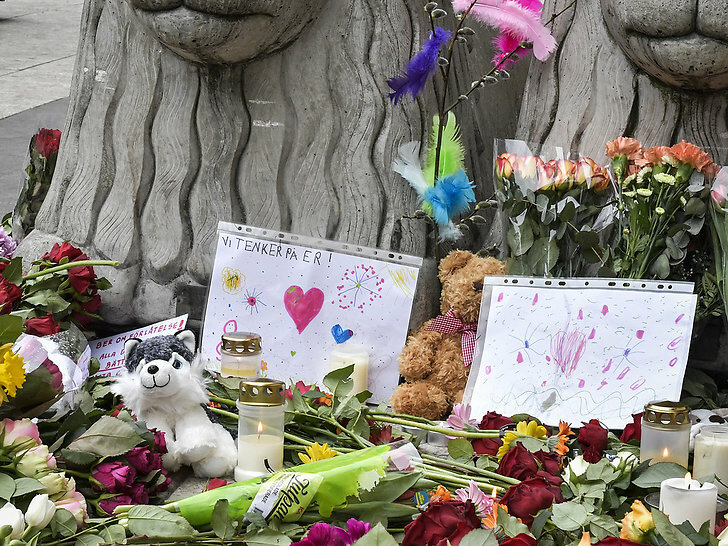 The prime minister Stefan Löfven has called it "a horrendous attack" and the police has been very careful about calling it a terror attack. But they have confirmed that they are working from the hypothesis that it could be "an action being performed by a terrorist". The people of Sweden and Stockholm has said that the level of support from politicians, the police and the overall citizens has been strong and very comforting. On Saturday the street where the attack took place was again opened for the public. It was quickly filled with written words of support, love, flowers and grief.